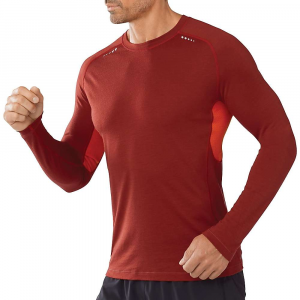 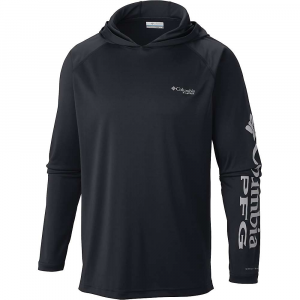 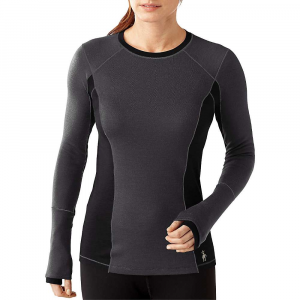 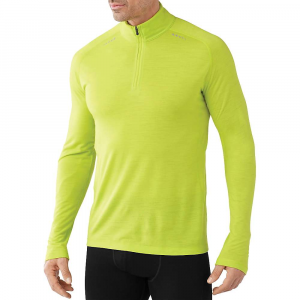 When your workout needs a little more coverage, the Smartwool PhD Ultra Light Zip men's top is at the ready. 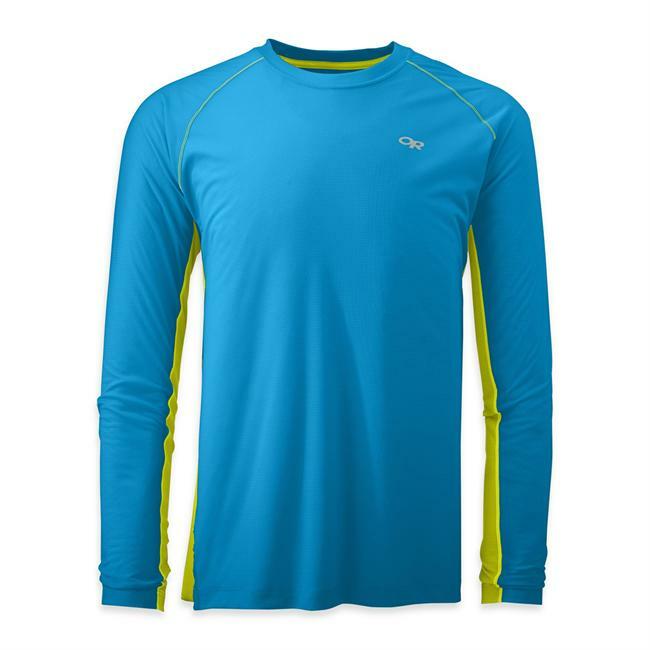 With stretchy, quick-drying Ultra Light fabric, it's primed for sweaty workouts. 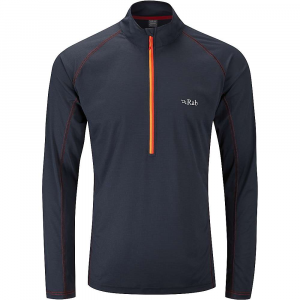 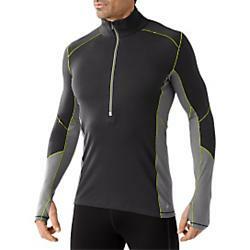 Shop Smartwool PhD Ultra Light Zip T -Mens-SW016010092-XL with Be The First To Review + Free Shipping over $49.